Model European Union@JGU (18.-22.07. 2018): APPLY NOW! (until June 6th) | Ab ins Ausland? SoWi?So! are you interested in the European Union? Want to learn more about the legislation in Brussels? Want to get in touch with other international students? Model European Union Mainz is the answer! There are three different roles available to you. You can be a Member of the European Parliament, a Minister in the Council of the European Union, or a Journalist. 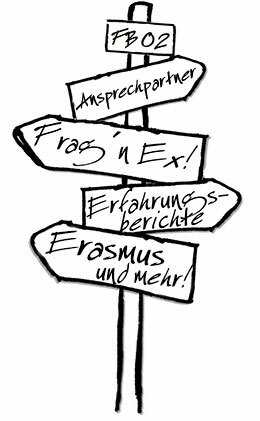 If you do not need accommodation because you are already in Mainz, the participation fee will only be 20 Euros. It will cover the expenses the organization team has for lunch, coffee breaks, social program, and the simulation itself. bewerbt euch jetzt als Botschafter/innen für das International Careers Festival der Giovani nel Mondo Assocation (zuständige Organisation für die Rome Model UN) in Rom – mehr Infos im Anhang dieser Mail. Ihr wollt diese Informationen in Zukunft nicht mehr erhalten?